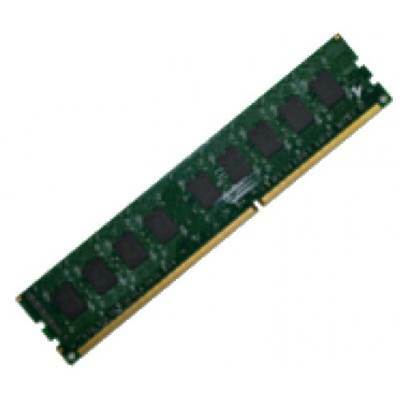 EXPC 4GB DDR3 LONG-DIMM Memory Module, 1600MHz Memory Speed, DDR3 PC3-12800, 240-pin DDR3 DIMM. This RAM package fully extends your 4GB QNAP NAS (ONLY TS-870U-RP/ TS-879U-RP / TS-1270U-RP/ TS-1279U-RP / TS-1679U-RP). Memory upgrades performed by EXcaliberPC.com using this memory module ensures eligibility of 3 year (TS-x79U-RP) / 2 year (TS-x70U-RP) manufacturer warranty. Memory upgrades performed by EXcaliberPC.com using this memory module ensures eligibility of manufacturer warranty.